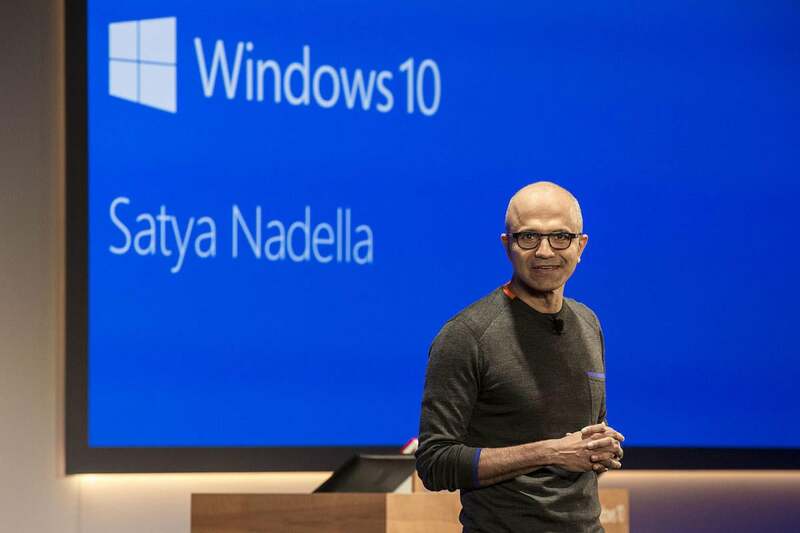 "Our total [Windows] OEM business was flat this quarter, more in line with the PC market and better than we expected," said Amy Hood, Microsoft's chief financial officer, during a call with Wall Street analysts Thursday. Most of Microsoft's income from Windows comes from license sales to device makers, called OEMs for "original equipment manufacturers." MPC -- one of three financial reporting groups -- recorded revenue of $9.3 billion, down from last year's $9.5 billion. Much of the blame could be put on Microsoft's evaporating phone business, which was down $799 million, or 72%.